Ballpoint pen in polished chrome from Faber-Castell’s ‘Basic’ range. 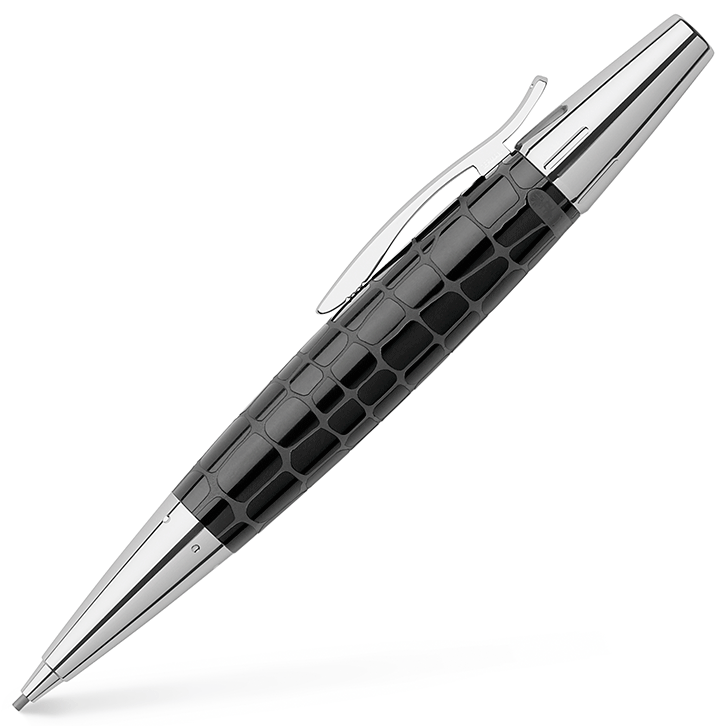 Features an ergonomic grip zone with a special soft finish in a contrasting design, plus a cushioned point. 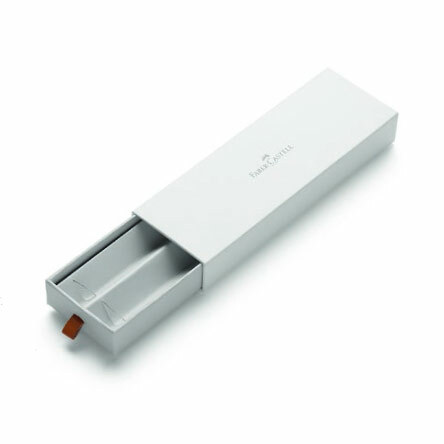 Supplied with a replaceable, large-capacity refill in black along with an attractive Faber-Castell gift box. 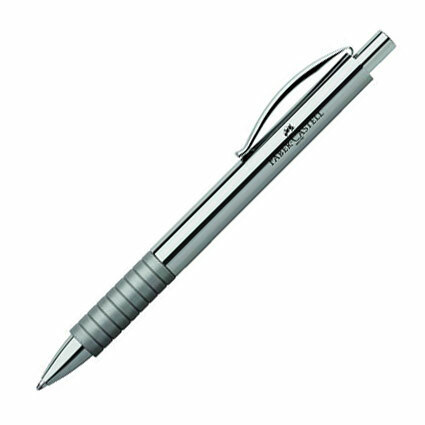 Chrome-plated and highly polished ballpoint pen from Faber-Castell’s ‘Basic’ range, featuring an ergonomic grip zone with a special soft finish in a contrasting design, plus a cushioned point. 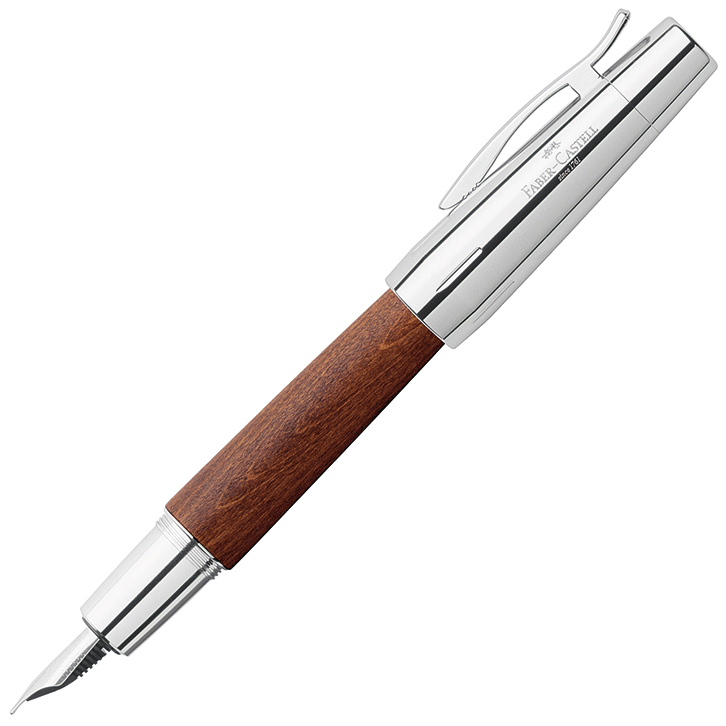 The clip is made of solid metal, as is the barrel. 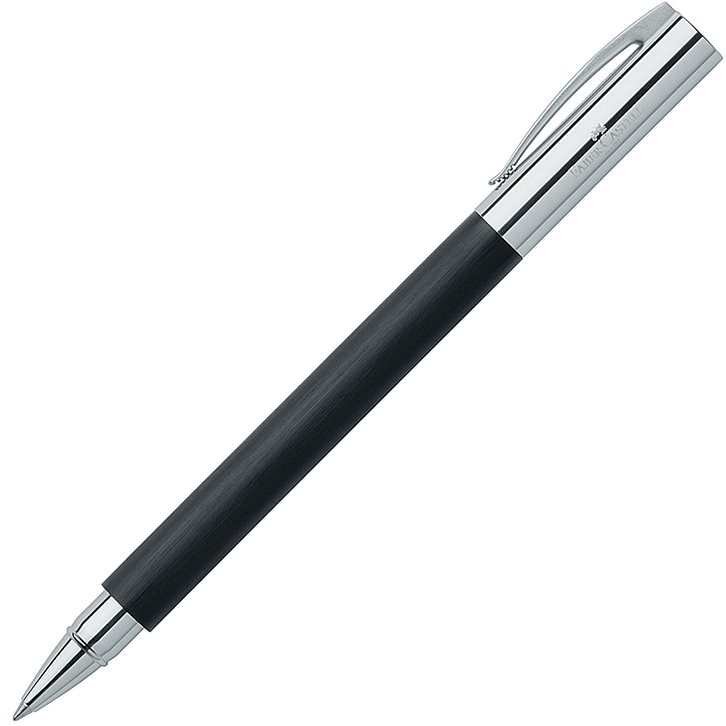 A replaceable, large-capacity refill in black (width ‘B’) is supplied with the writing instrument.